Here is a look at some of the best online vape forums that you can join. It does not matter if you are new to vaping or if you have been doing it for a while now, joining a vape community will be something that you will definitely do at some point or the other if you really like doing it. There are a lot of people that vape and are happy with their entry level ecigs that use cartridges. They just like vaping in their own space and they do it at their own time. Then there are those vapers that really love getting the very best vape products out there. They like getting the vapes that produce heavy clouds and have beauty that is worthy of showing off to others. They make it a point to showboat their favourite vaping devices at special occasions and at social gatherings. There are also people who start vaping in order to help themselves quit smoking. People even take up vaping as nothing more than just a simple hobby to help them pass their time. There are a lot of people that vape out there in the world – a lot. Whatever reason that you have for vaping, there is a whole community of people like yourself out there that will suit your reasons for vaping and your character. When it comes to vaping communities, what essentially comes to mind is a group of like minded individuals who also love to indulge in the activity of vaping. These groups of like minded vapers can then come together to share all the information that they have about vaping with each other. A vaping community can see people share information about the latest trends in the vaping industry, talk about new inventions and the best flavours in the market right now. 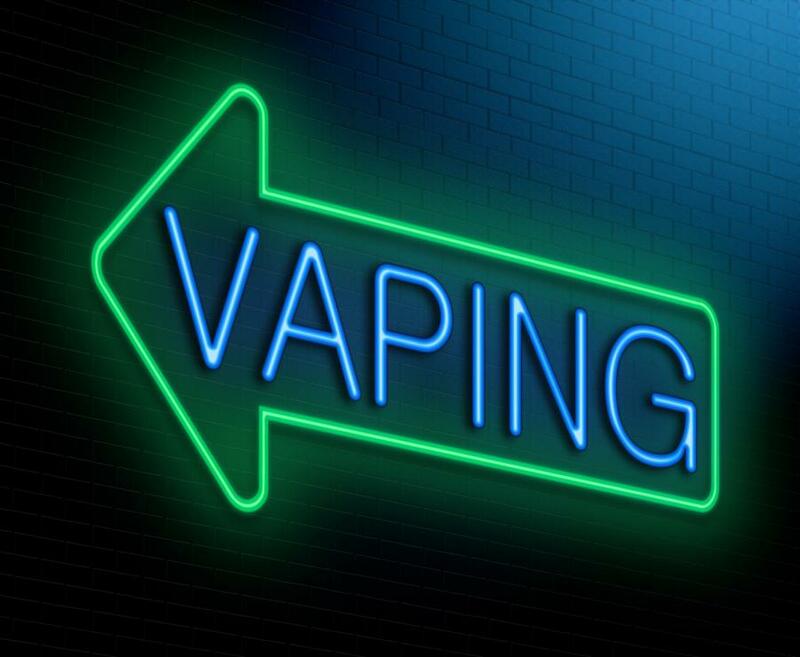 With the increasing popularity of vaping, there are several online forums being formed. Throughout the world across different countries and locations, there are vaping message boards that people are joining. Vaping Underground, Planet of the Vapes, Vapers Forum, E-cigarette Forum are among the most popular vape forums in terms of the number of subscriptions that they have. Then there are International Vapors Club, E-Cig Reviews, AussieVapers, Vaporama and E-Smokers Forum as well. You can rest assured that there is a virtually unlimited number of online forums out there for vapers. Of course, there is also the aspect of one of the most popular platforms for online communities called Reddit to consider. Hosting millions of different communities where discussions are held over a number of different topics, it is no surprise that Reddit also has communities pertaining to the vaping industry as well. The Redit vaping communities hold the discussions in an ecosystem that is quite controlled. There are a lot of Subreddits that have been created in order to focus on particular topics. The rules set within the subreddits make sure that the people participating in the discussion stay on topic. This allows the vaping communities to properly share relevant information about the happenings of the vaping world with each other. A lot of subreddits focusing on different topics exist. For instance, the r/Vaping is a subreddit that serves as a general vaping guide for redditors. r/DIY_ejuice is a subreddit that has discussions about e-liquids and the aspect of rebuildable atomizers that are used in vapes. r/electronic_cigarette is a subreddit which sees a lot of content about e-cigs posted there about everything from e-liquids to mods that can be made to the vaping devices. The vaping community online has grown significantly in the past few years with the growing popularity of vaping itself. All of this has presented a wide range of opportunities for big players in the vape industry to grow and present better and better options for the vapers all over the world. Whether you are someone who has recently started vaping as a hobby or you are someone who loves to vape to show off to the world, you can find a suitable vaping community out there for yourself.